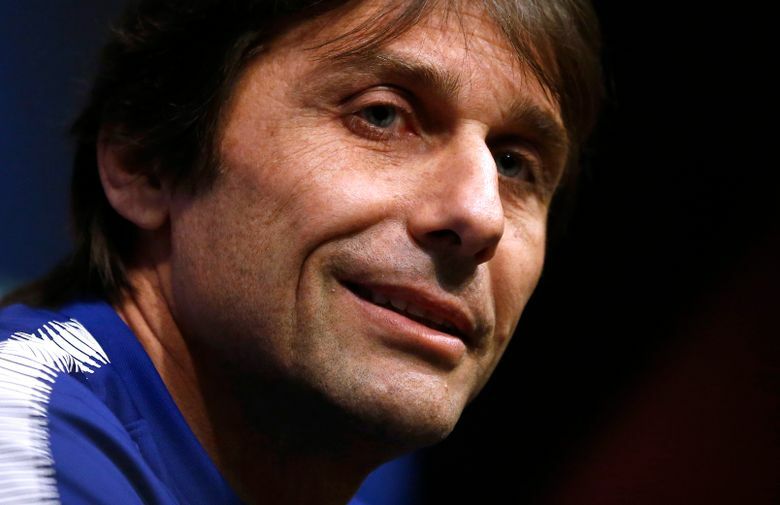 BARCELONA, Spain (AP) — Antonio Conte doesn’t hide it: He expects Chelsea to struggle against Barcelona at the Camp Nou. The teams meet Wednesday in the second leg of their round-of-16 matchup in the Champions League, with Barcelona carrying a slight edge after earning a 1-1 draw in the first match in London. Chelsea needs to score at least a goal to be able to advance. Chelsea had a good performance in the first leg, containing Barcelona until conceding a 75th-minute equalizer after a mistake by 21-year-old defender Andreas Christensen. He made a poor pass across the penalty area and Andres Iniesta intercepted the ball before feeding it to Lionel Messi, who scored from inside the area for his first ever goal against the English club. 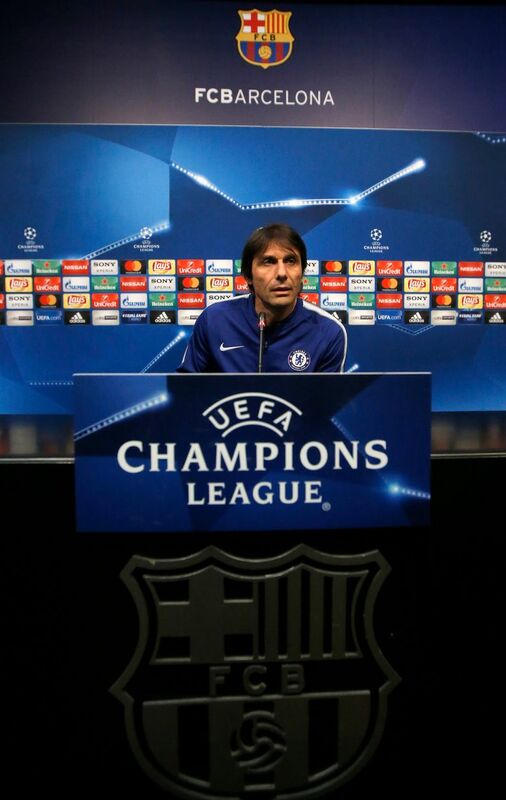 Despite Conte’s praise for Barcelona, Chelsea has done well against the Spanish powerhouse recently, including at Camp Nou. The English club is unbeaten against Barcelona in eight matches, with four straight draws at the opponent’s stadium. The most significant one came in the 2012 semifinal, when Chelsea came back from two goals down with 10 men to earn a 3-2 aggregate win that kept it on track to securing its lone Champions League title. Barcelona, a five-time European champion, eliminated Chelsea in the 2009 semifinals, when Iniesta scored the decisive goal in second-half injury time in the second leg in London.